Gentlemen, it is time to mix it up and buy a new coat! 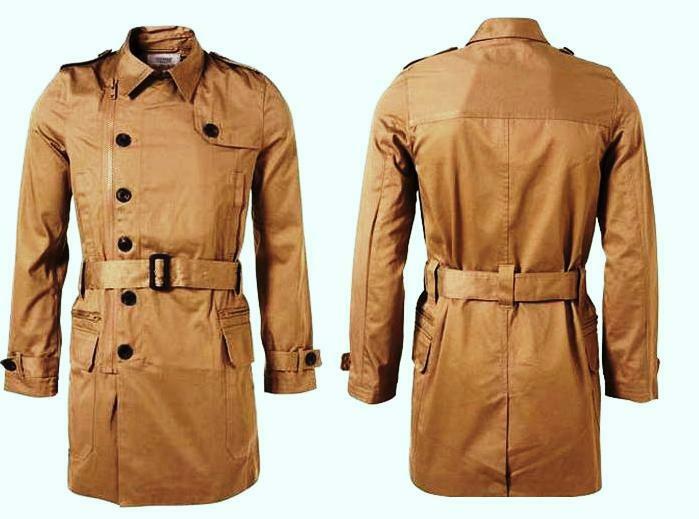 I have been searching for a classic trench coat that doesn’t cost any limbs for a while and then finally hit gold at Topman. Now, I am a big fan of spending a little more on shoes, bags and coats as usually it means better quality, for anything else (apart from underwear), you can get away with Zara and REISS, makes no difference. 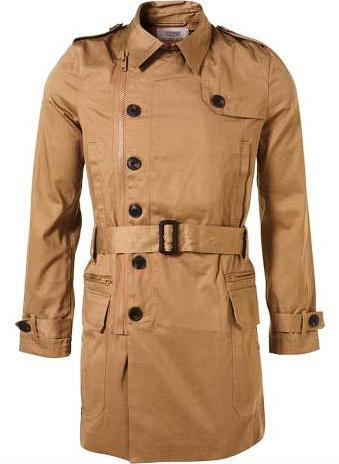 However, as I saw this trench coat in store, I very nearly fainted. Tried it on, perfect fit. Looked at the price, done. 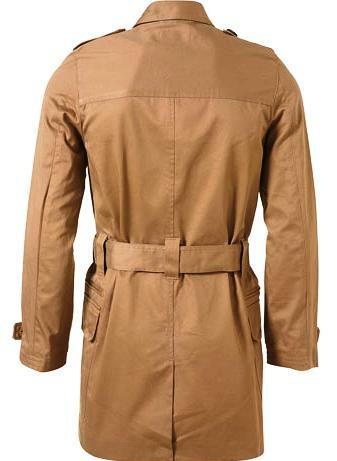 Seriously one of the best belted trench coats I have seen in a long time (under a £100). Now coats like this don’t suit everyone, but if you are like me, tall and with few muscles thrown in, you will look amaze. Trust me. Go on, have look and I am sure you will find this coat to be the perfect in between seasons piece. Now excuse for a second, I am going to go a little romantic for the next few lines, just in case you lot are struggling with upcoming V-Day. I have never been “into” Valentine’s day if I am brutally honest, but now that I am with the husbear, I think I would get little annoyed if I didn’t get anything. I am quite happy with just a card and a hug, but I know a lot of you go totally mental. One girl at work has bought a helium canister and around 100 heart balloons in different sizes and shades of red. She is filling their North London flat. See, I would do something like that just on a Tuesday. For me a grand romantic gestures mean a lot more when they are done on any regular day and not just on V-day. However, I do understand that some men (and women I guess) do need a little help and why not spoil your partner on 14th of February and I think I have just found the way to do it with Pull-in underwear! I am sure that 98% of gifts on this “holiday” are either flowers and chocolate. Some of you are most likely planning to buy some underwear. For me, underwear is always a great choice. Rather have something we can both enjoy! I am not a big fan of matching, but there is something about these strawberry printed sets, all from the “FRAISES” collection. Totally cute and for the one day of the year, why not go matching? SHUT THE FRONT DOOR! I want myself covered in cupcakes! Loves them. Such a cute print and for the man, it has to be hearts. Gorgeous. I am going to give him something to sink his teeth into. Done. I am sorry, but I honestly have no idea what girls like on girls. Please get in touch. Pull-in are a new brand making their mark and I think with their prints and styles they are going to do really well. Plus they are well made, comfy and nicely fitted. Always a bonus!I heart Pull-in. Happy Valentine’s Day everyone, good luck! 😉 All available if you click here and have a look. I am a converse kind of guy. Loves them. 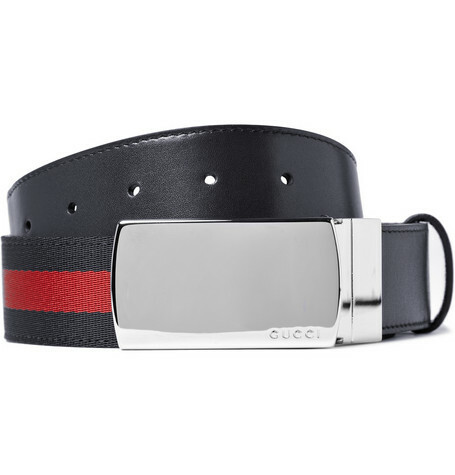 Have numerous pairs in different colors (yet tend to wear one pair to death and then move on). The thing about Converse is that they are just brilliant. I wear mine with my fitted suits for more casual look. I wear them with my skinny jeans to look like I am indeed from East London, although there real East Folk are now of course wearing something else and I have totally fallen off the wagon with my converse. Seriously, they are great with everything I own. However, with the wet London winter still going strong, I constantly find my feet getting wet as they do not have enough sole, so to speak. I am in the market for something sturdier and then came across these Lanvin (the real Lanvin, not H&M) Hi-Tops. Amaze. 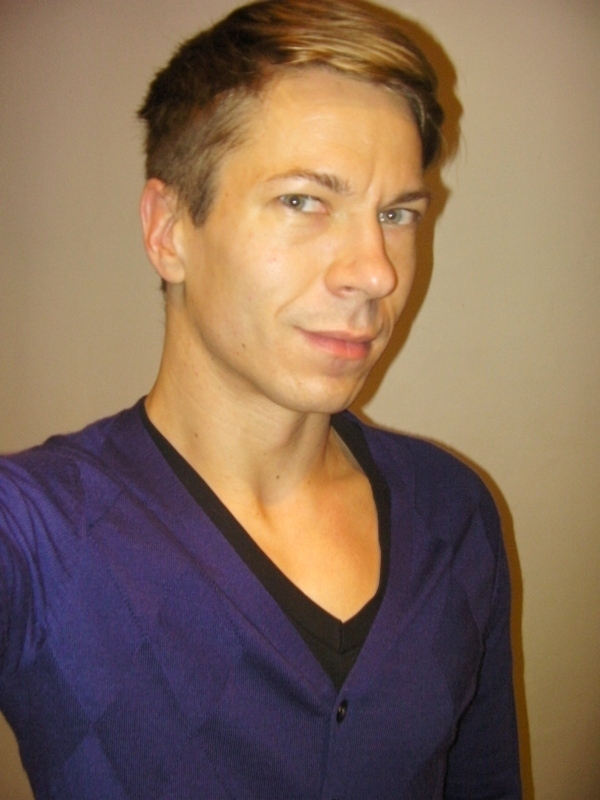 I adore the color grey, it looks great on me (even if I say so myself) and grey is great to mute down blues and greens. I am in Hi-Top Heaven. Could I have a pair please? I am of course merely pointing out the fabulousness of this pair as I am dreaming on owning some Lanvin. It is good to dream and have goals. These are my newest shoe – dream. *drools* As I believe in fairness (unless it something to do with what I already have, I am an only child and I don’t like to share), I thought to myself, can I find cool Hi-Tops for girls. The answer of course is that I can. These Stella McCartney Hi-Tops are just amazing. Studded to high heaven and again that perfect shade of grey. Kind of hoping they do these in size 9 for men too. There you have it, my newest shoe crushes! Hi-Tops from Lanvin and Stella, both available from Browns.